From Wikipedia, the free encyclopedia. 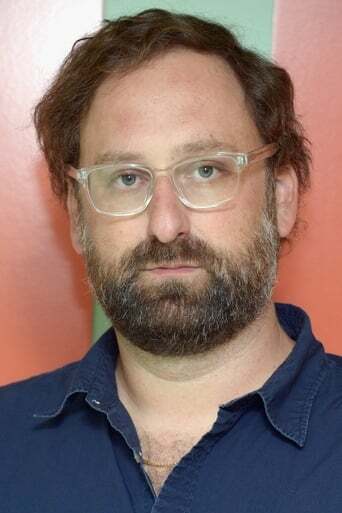 Eric Wareheim (born April 7, 1976) is an American actor, comedian, writer and director. He is one half of the comedy team of Tim and Eric. Wareheim, along with Tim Heidecker, created the television shows Tom Goes to the Mayor, Tim and Eric Awesome Show, Great Job and Check It Out! with Dr. Steve Brule.